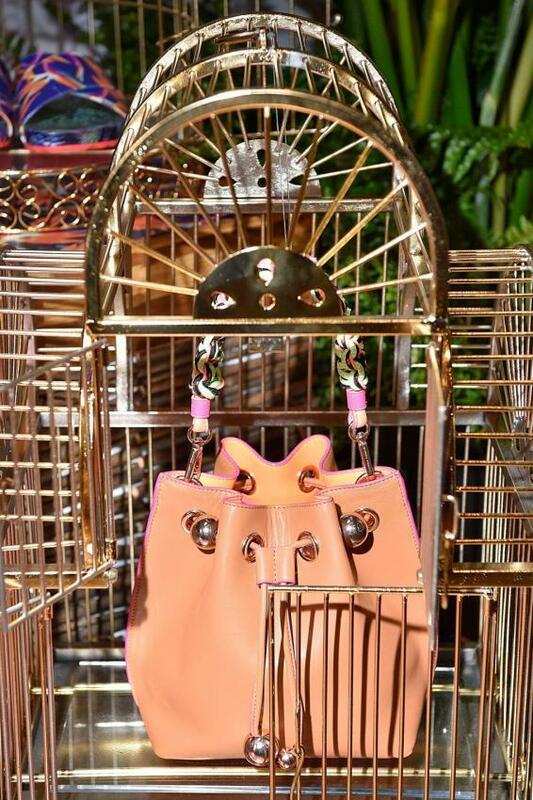 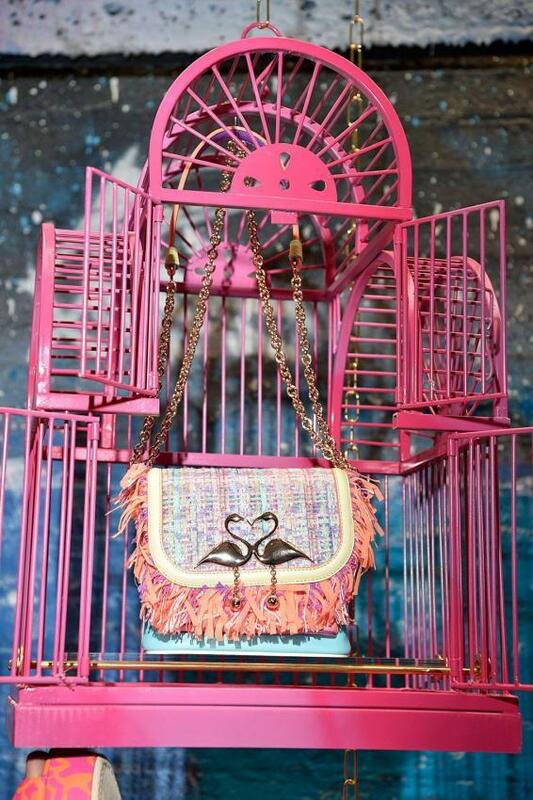 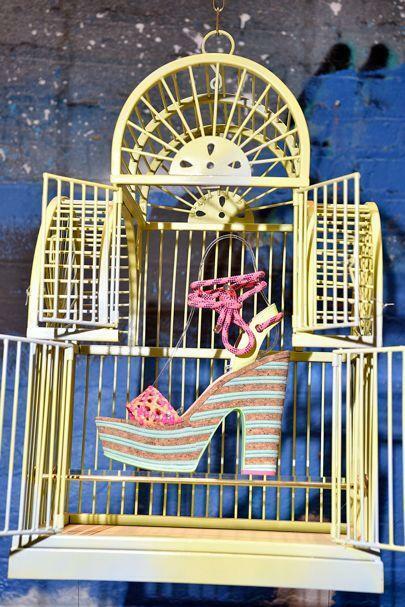 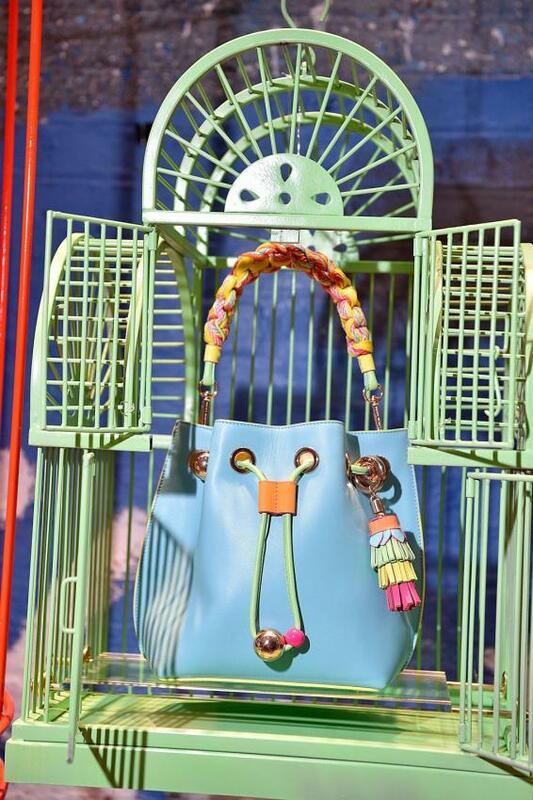 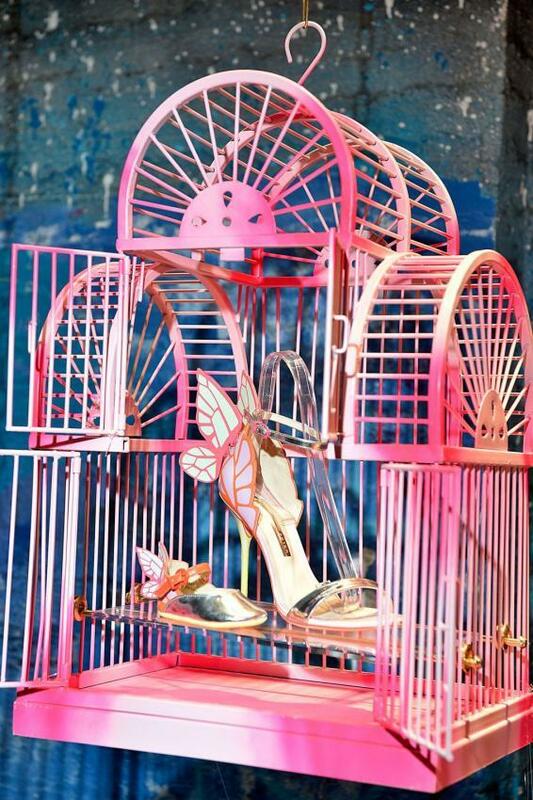  Titled ‘Dolly Birds of Paradise’, Webster’s presentation on Monday 19 September saw models posing in giant bird cages in a tropical island inspired set. 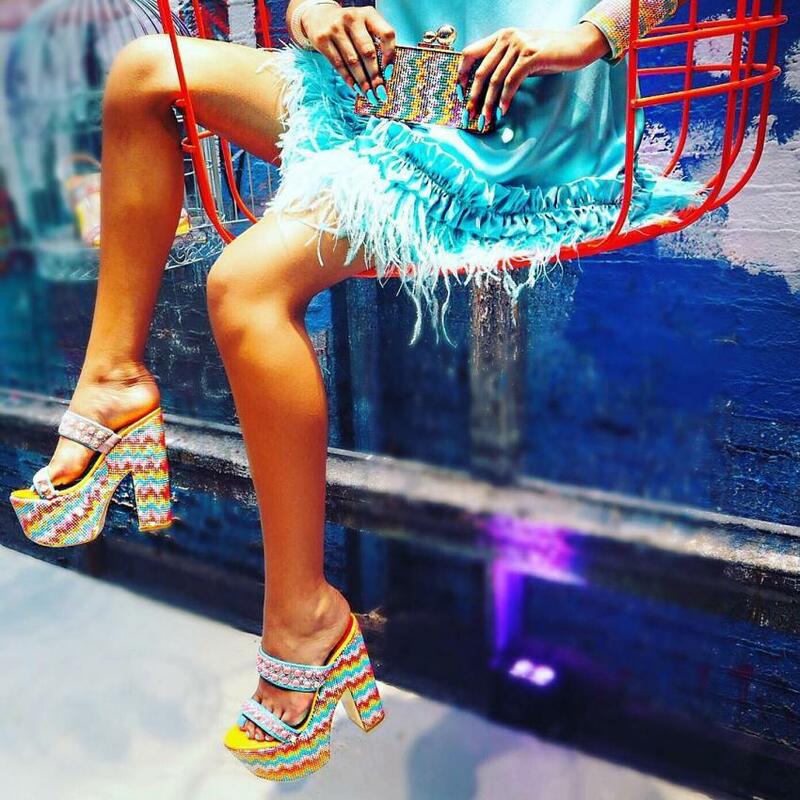 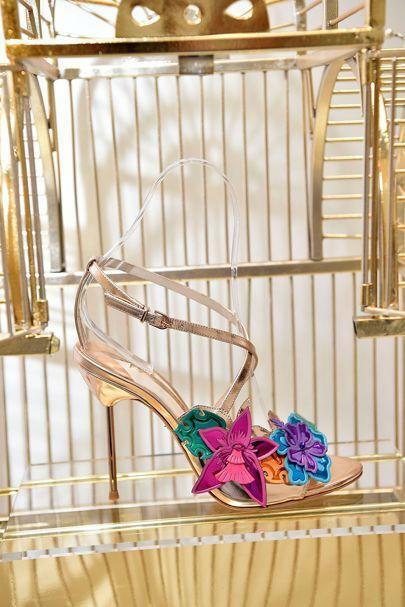 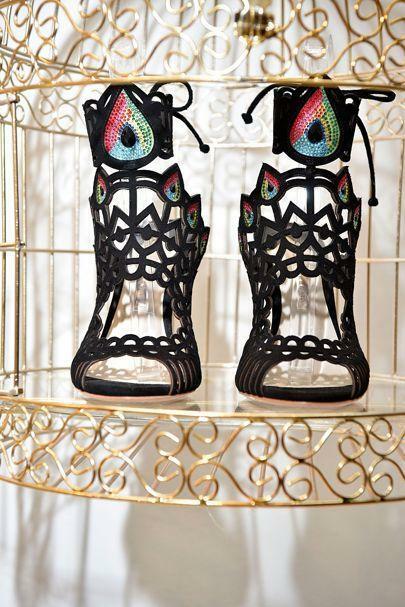 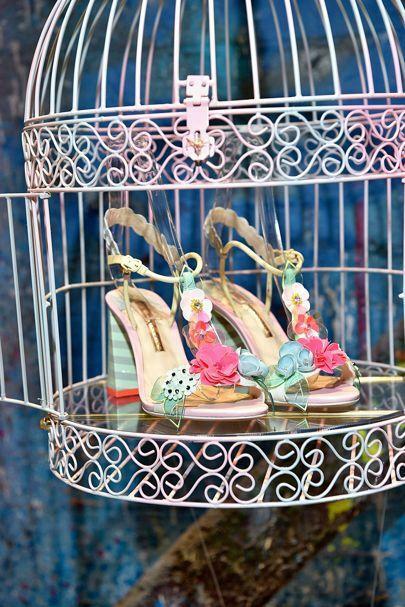 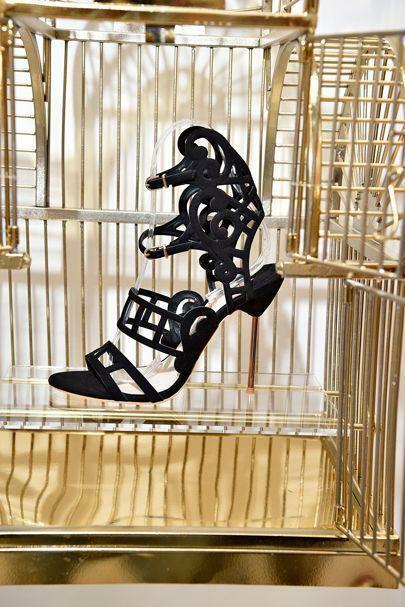 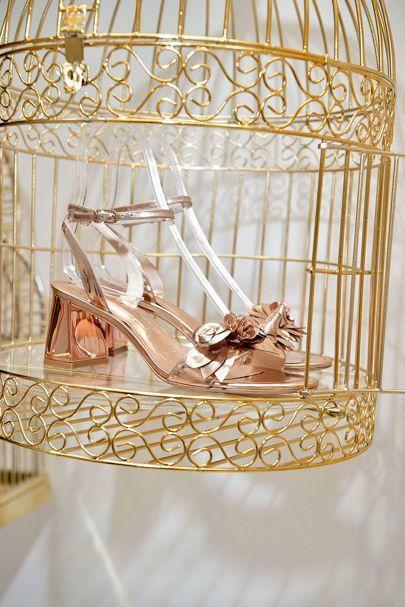  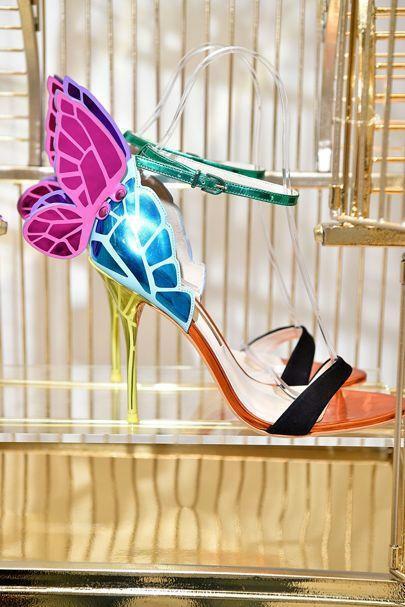 Uber-cute shoe creator Sophia Webster brought some serious fun to Day Four of London Fashion Week with her spring/summer 2017 collection. 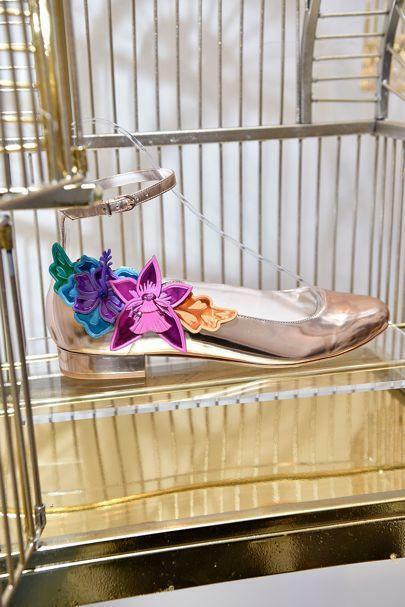 The British designer debuted a whole host of new footwear styles, alongside her signature butterfly wing heels and cut-out knee-high sandals, in bright colours and exotic floral prints.